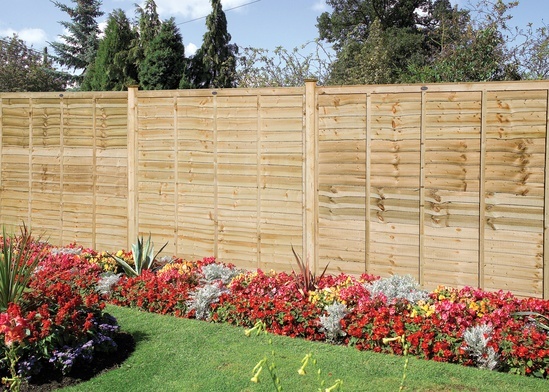 AVS residential timber fencing provides architects, developers, contract managers and landscapers with a full range of residential timber fencing, ranging from budget to premium solutions for boundary demarcation. Various standard sizes available, from 6 x 3' to 6 x 6'. 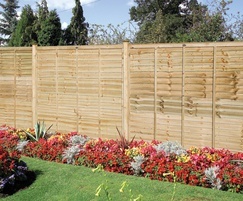 A customised workshop service is provided onsite at local branches on fence posts, gates and trellises. These procedures are completed in AVS workshops to client specification. Fast delivery and technical support is provided via regional stores.